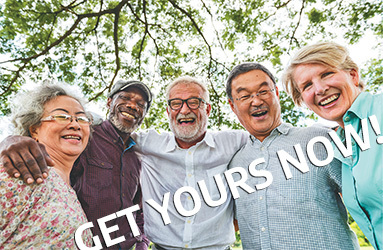 Click here to view 2019 directory! Click here to view 2018 directory! 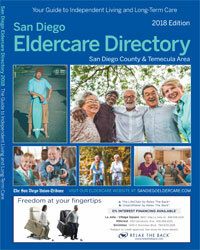 You can also receive a complimentary copy of the 2019 San Diego Union-Tribune Eldercare Directory by calling (619) 293-1680 or via e-mail at officeservices@sduniontribune.com. 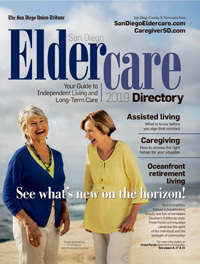 For your convenience, you can also visit your local libraries, senior community centers or the downtown office of the San Diego Union-Tribune for a free copy.